I am particularly loving the Gainz Box and it’s awesome fitness goodies straight to your door, the delicious protein from 'The Protein Works', Alpha Brain the cognitive enhancer from Onnit and some awesome steaks from MuscleFood, which are amazing with fried veg! For these and so much more, check out www.nextlevelguy.com/affiliates. 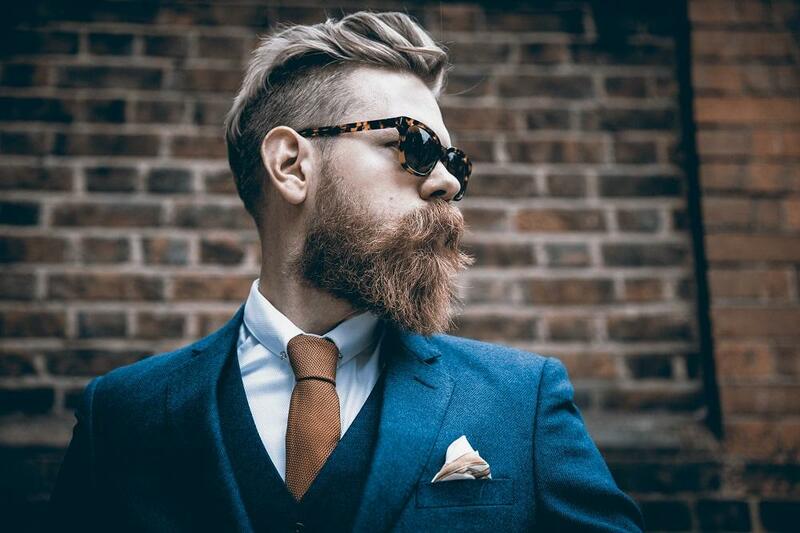 How interest in facial hair has changed over the years - does having a beard = being a man? "I always felt pressure not to have a beard ... I felt that pressure again to be someone I wasn't" - are you acting a way for someone else or being true to who you are? "Being aware of yourself and being the person you want to be is masculinity"
"If things are running smoothly then you probably aren't pushing the comfort level of your business enough"
"The majority of the population is OK with facial hair"
"You're the person who spends 100% of their time with you" - live your life for you, not for others, be who you want to be! Your facial hair is linked in with your DNA so "the sooner you learn to love the person who looks back at you from the mirror, the better experience you are going to have"
"Be the person that you want the world to be"